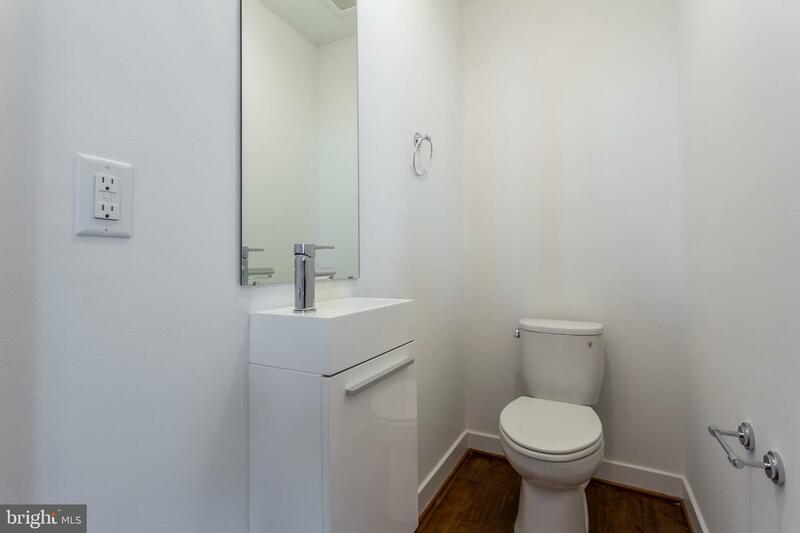 Welcome to 'Southwark on Reed'. 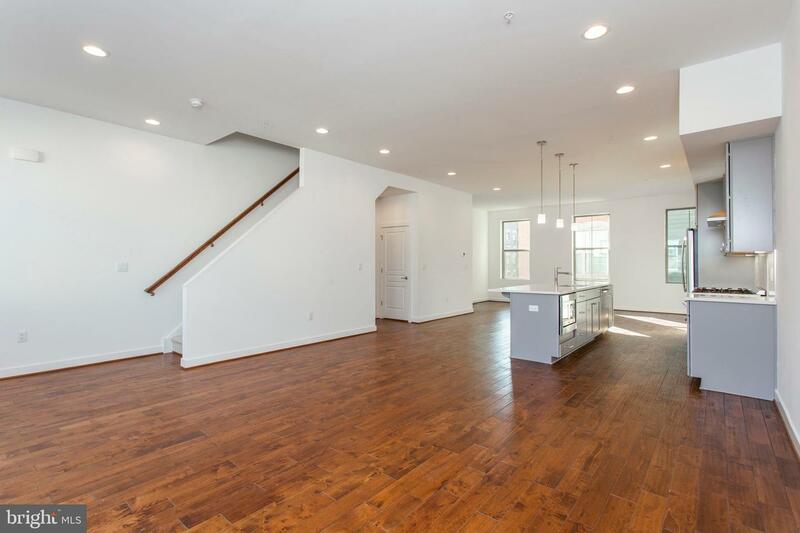 Recently completed, this 'Washington' model townhouse provides lots of living space with its extra wide (22ft) footprint. 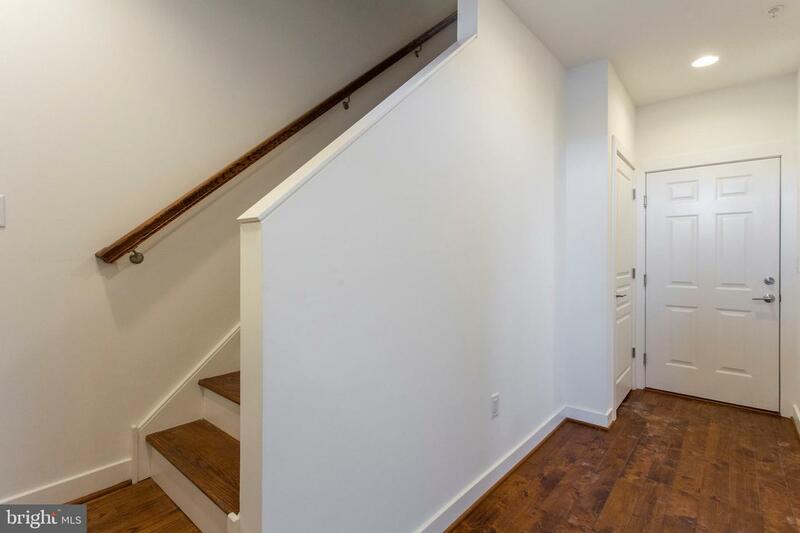 Enter the home through the recessed front door into the foyer with hardwood floors, a large coat closet, and inside access to the large 2-car garage. 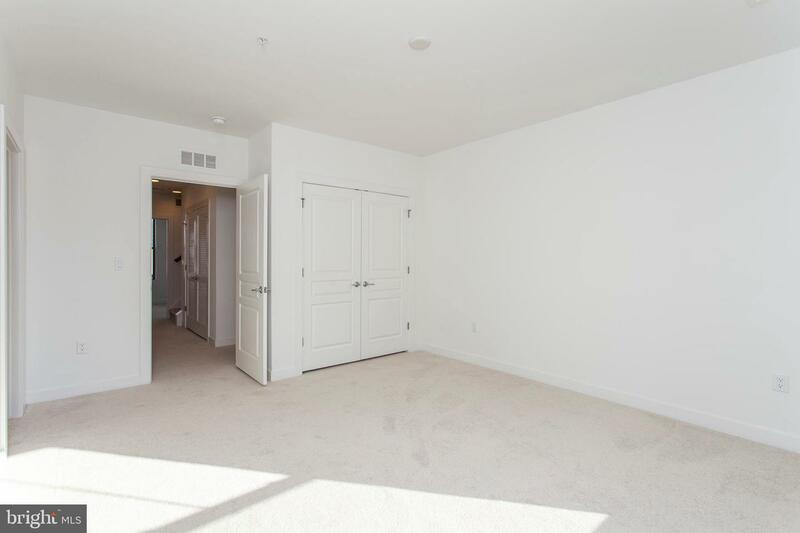 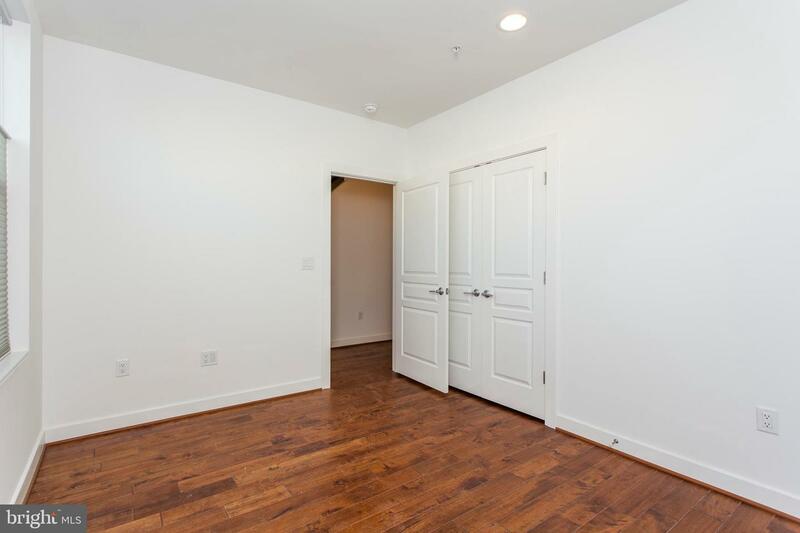 This floor also features an upgraded full hall bathroom as well as a den which could double as an extra bedroom. 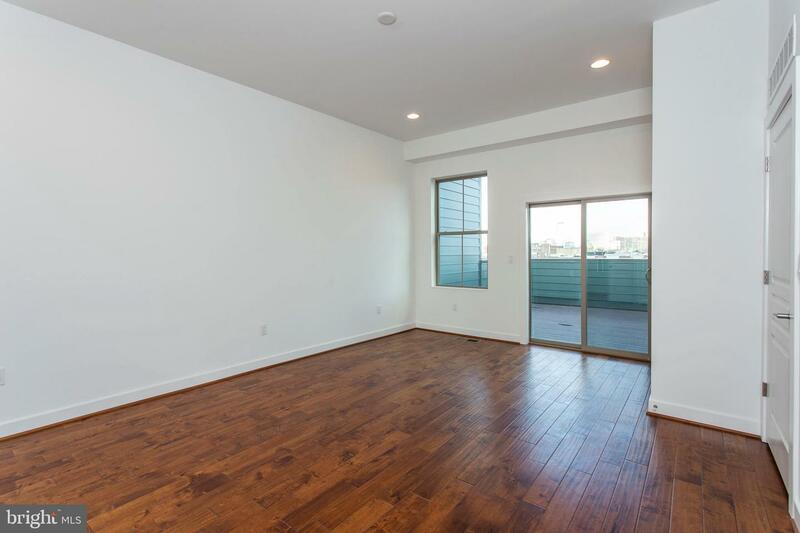 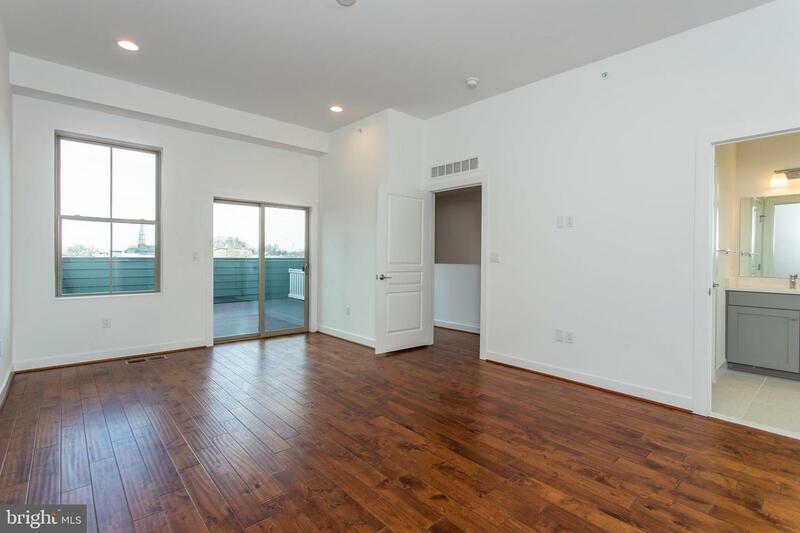 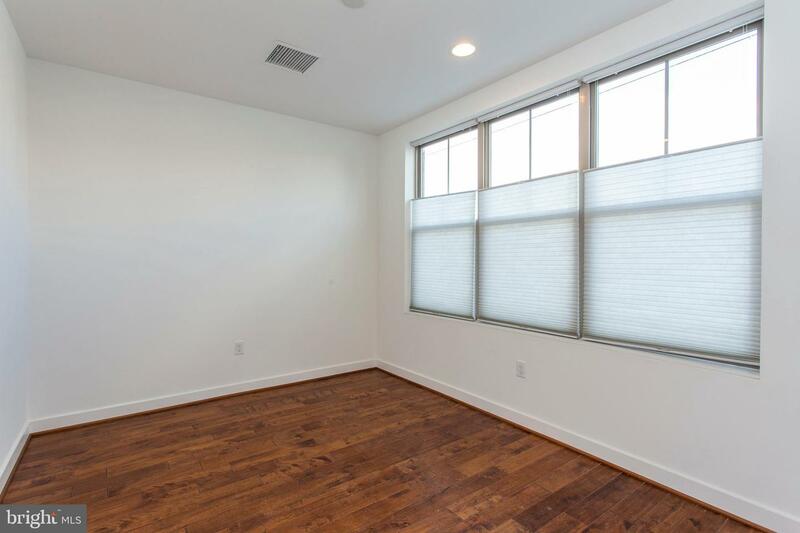 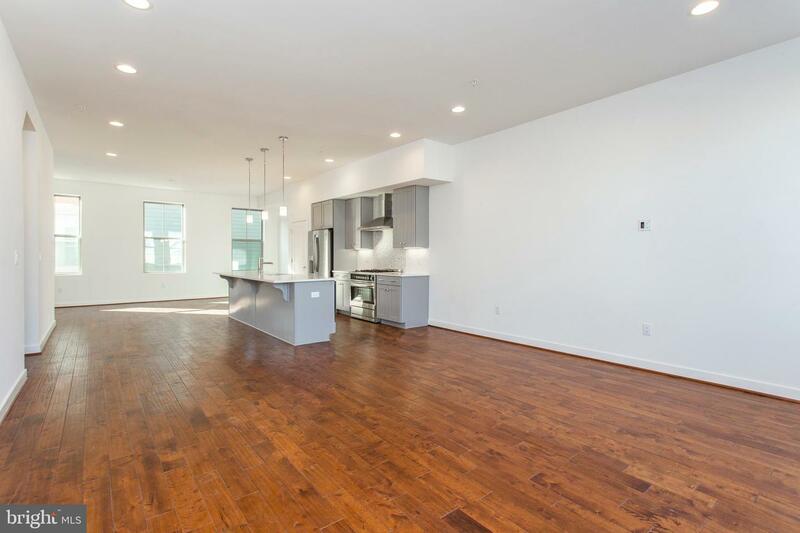 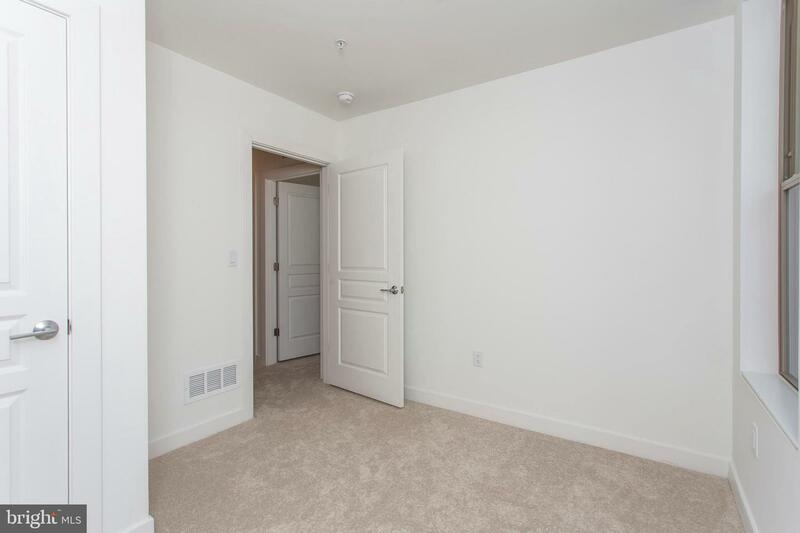 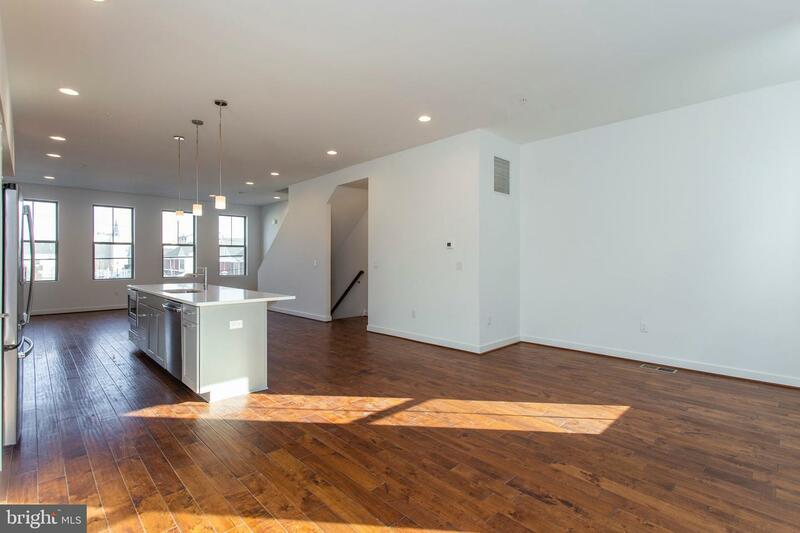 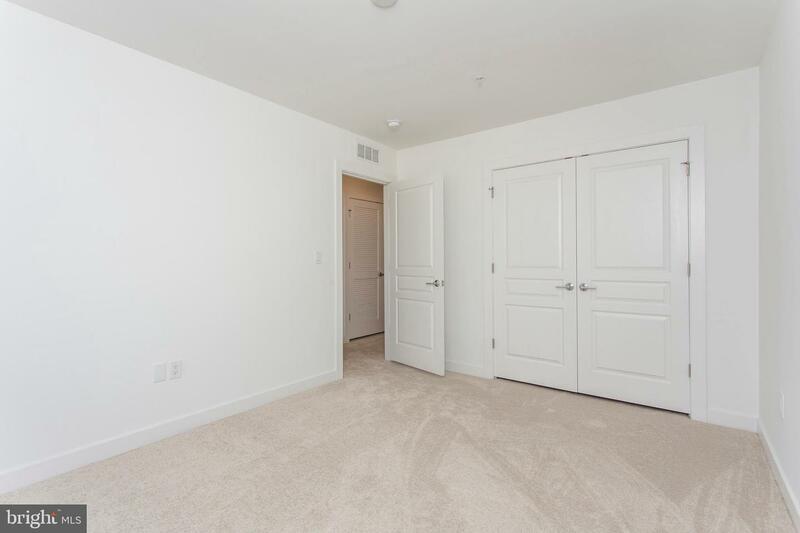 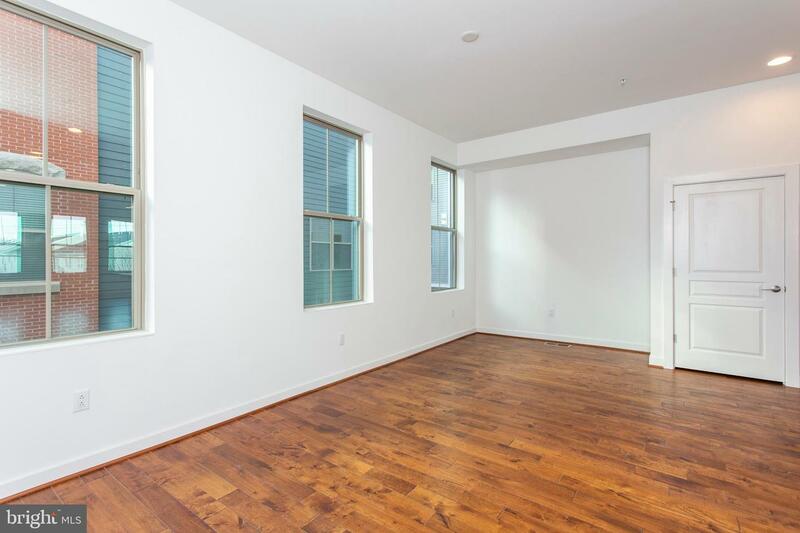 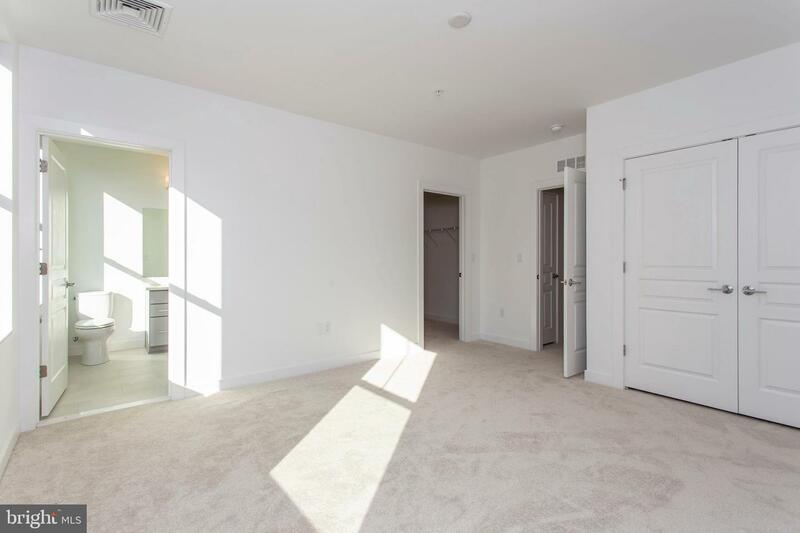 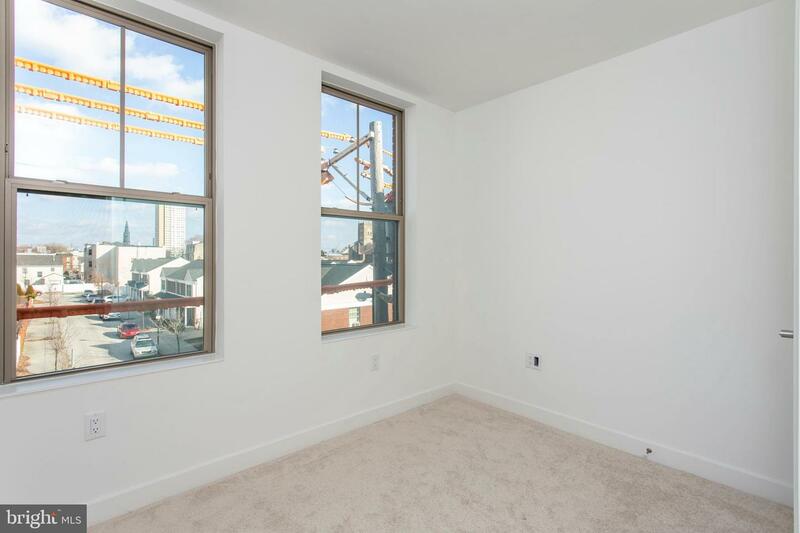 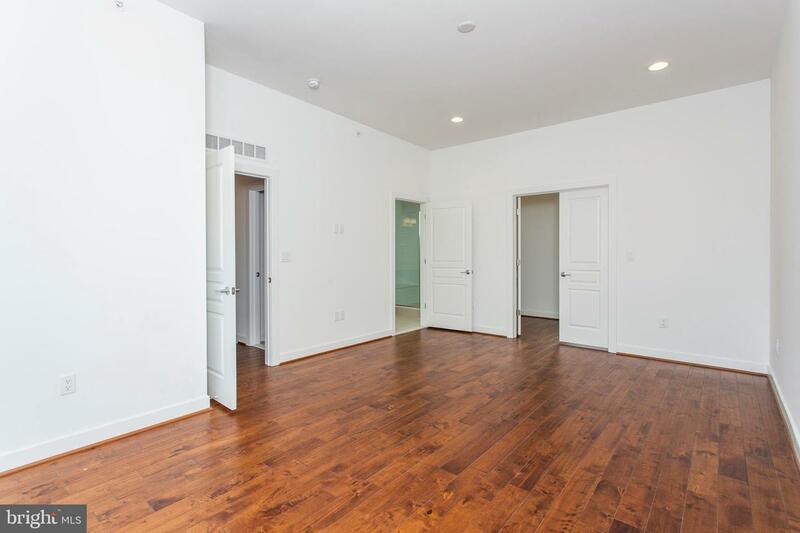 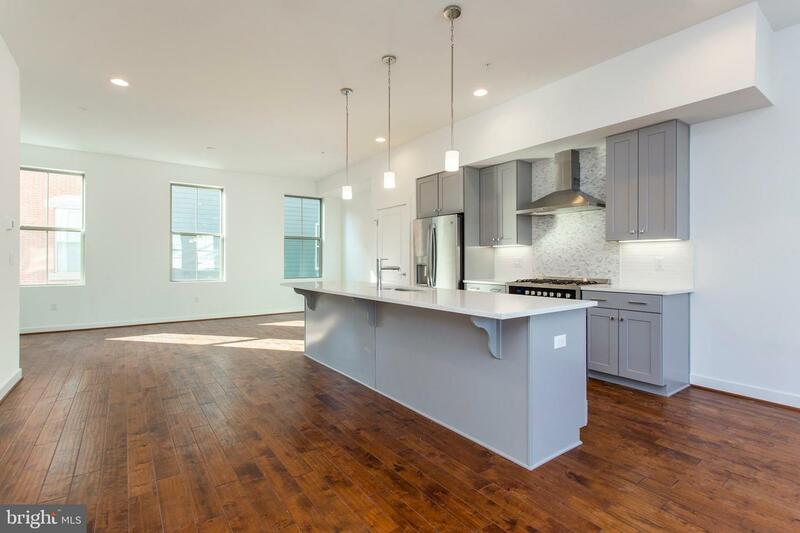 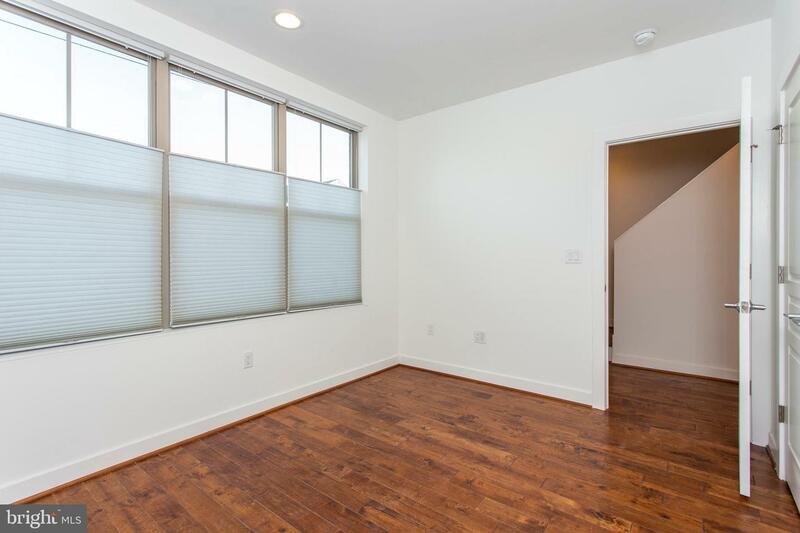 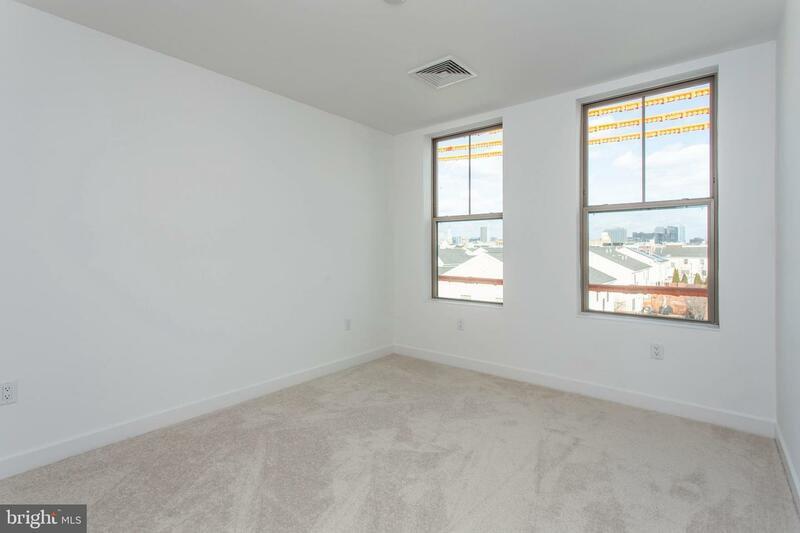 The second floor, with hardwood flooring, consists of an expansive living space, with an open layout, that allows the flexibility to utilize the space according to your needs. 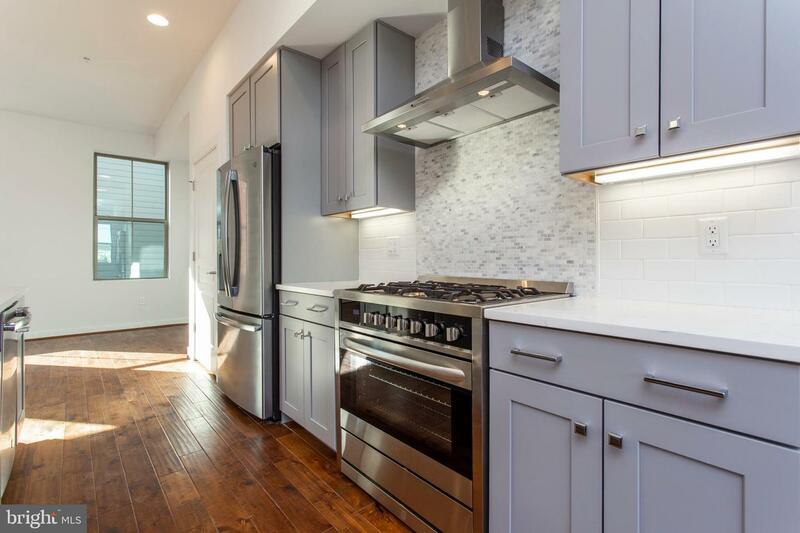 The centrally located gourmet kitchen, with several upgrades, includes a 36in range, quartz counter tops, and extra tall cabinets. 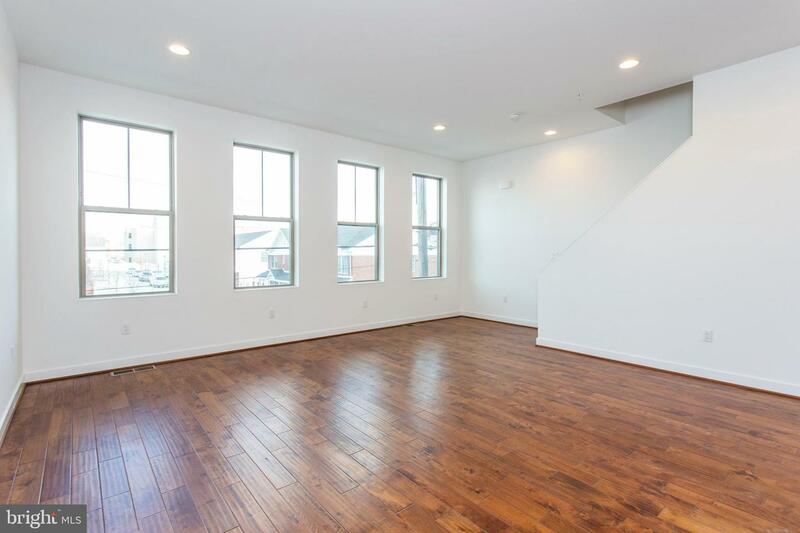 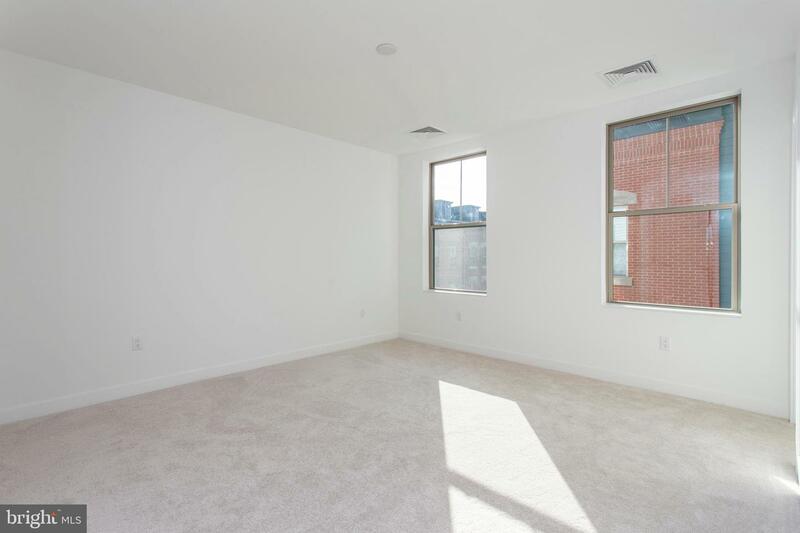 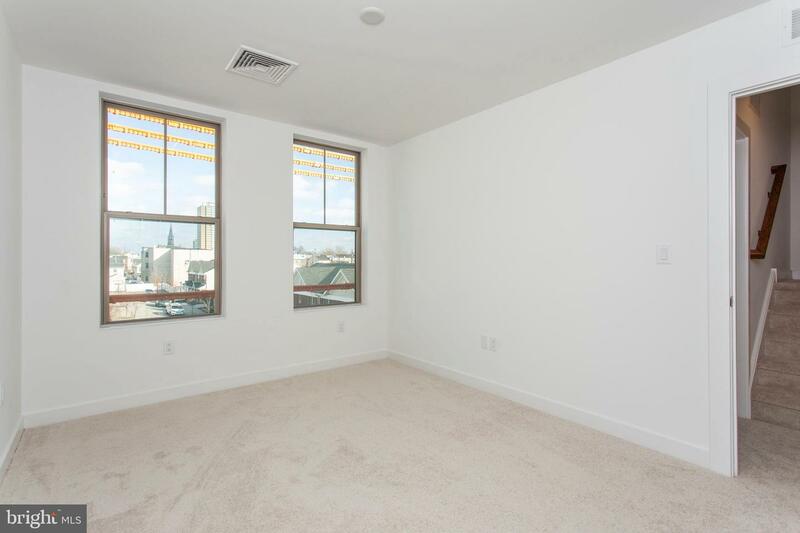 High ceilings, an abundance of windows, and a half bath also complement this living space. 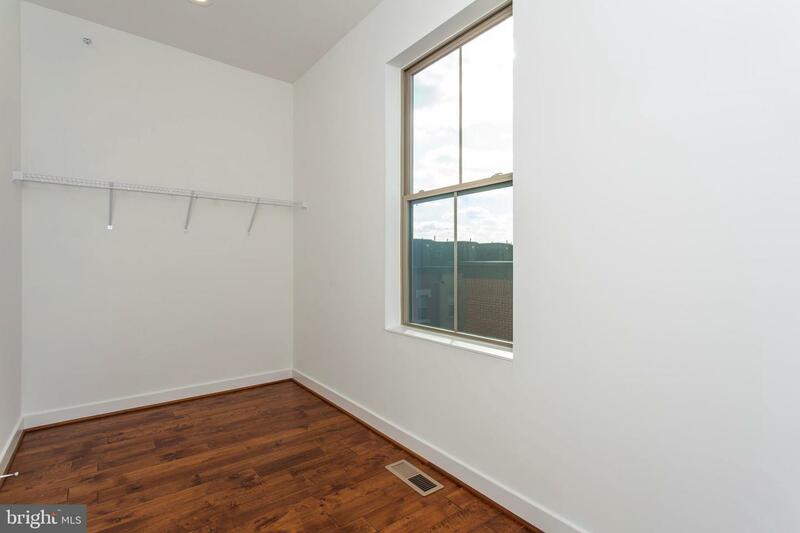 The third floor is comprised of three spacious bedrooms, one of which is en-suite with a stall shower with frame-less glass door and a walk-in closet. 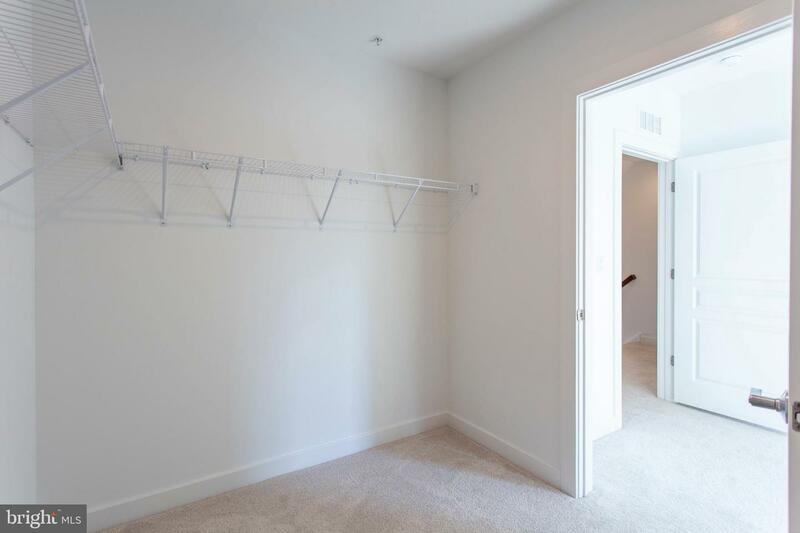 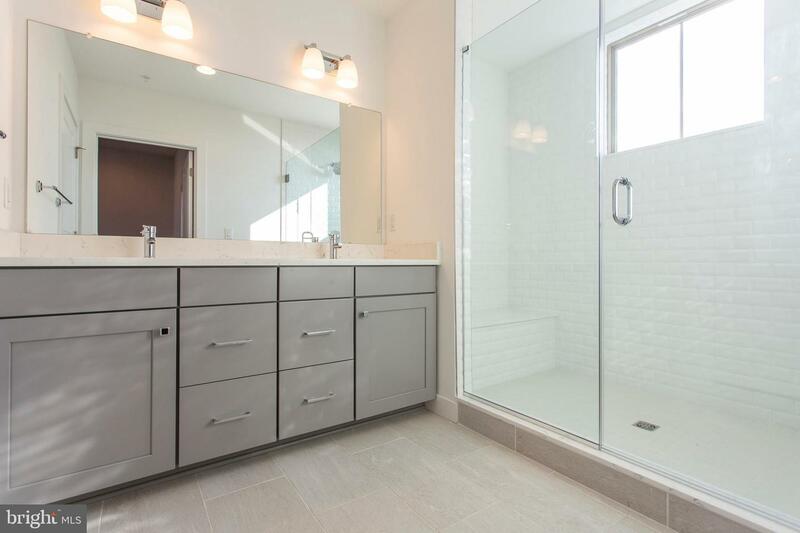 This level also includes a laundry hookup as well as a full hall bathroom with a shower/tub with subway tile and a quartz counter top vanity.The fourth floor consists of the master bedroom suite with its own separately controlled HVAC zone. 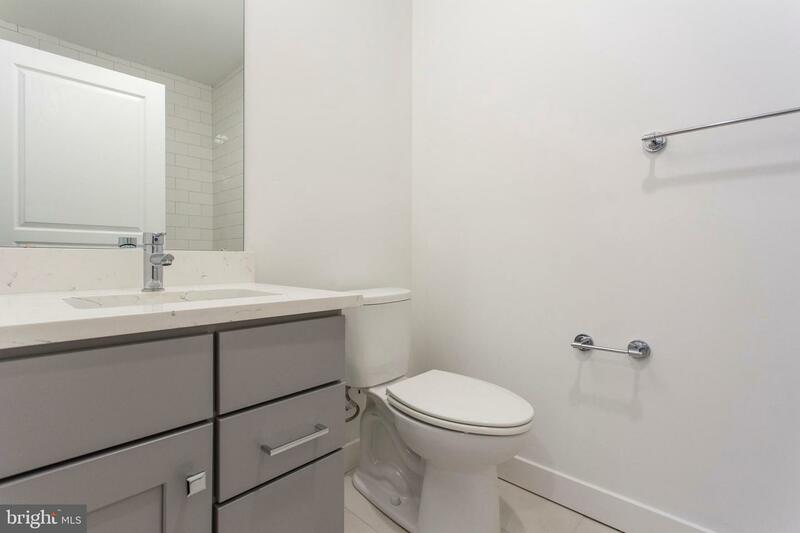 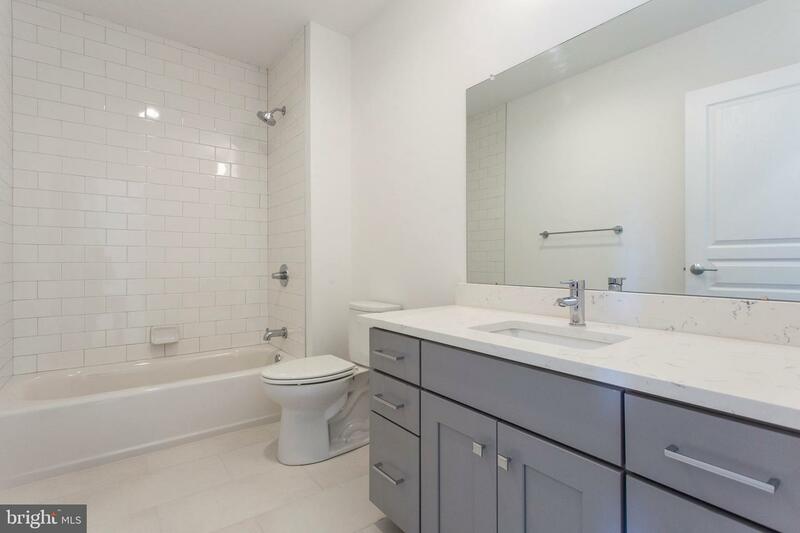 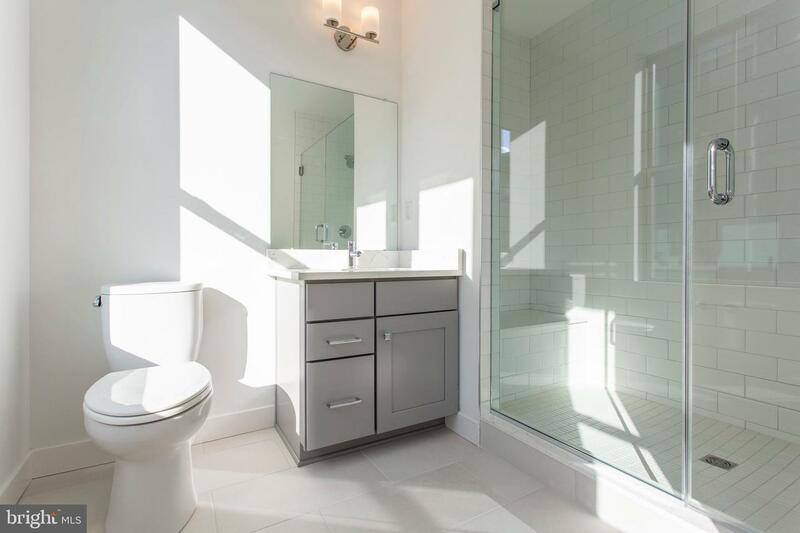 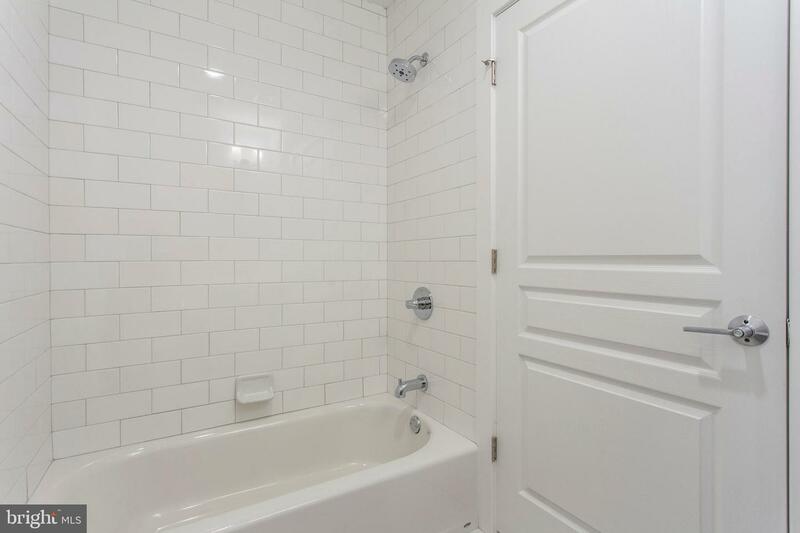 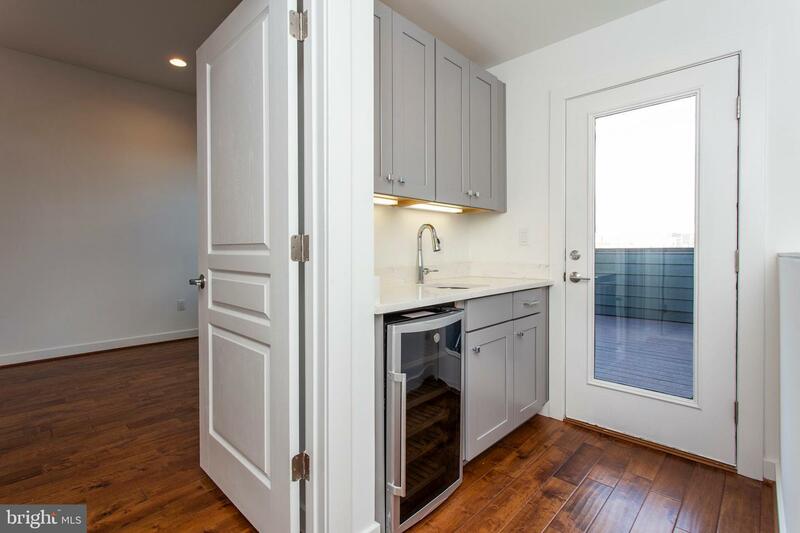 The suite boasts hardwood floors, a wet bar with beverage cooler, an over-sized walk-in closet, and a luxurious bathroom with double vanity and frame-less glass shower with subway tile. 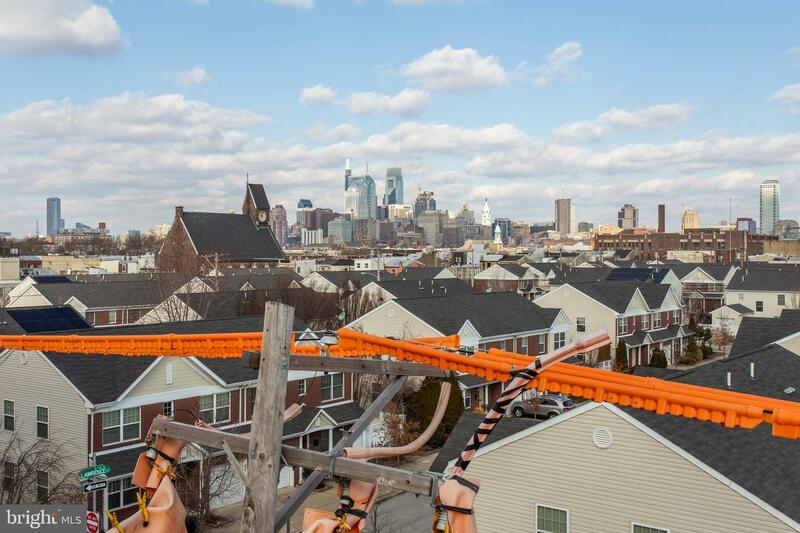 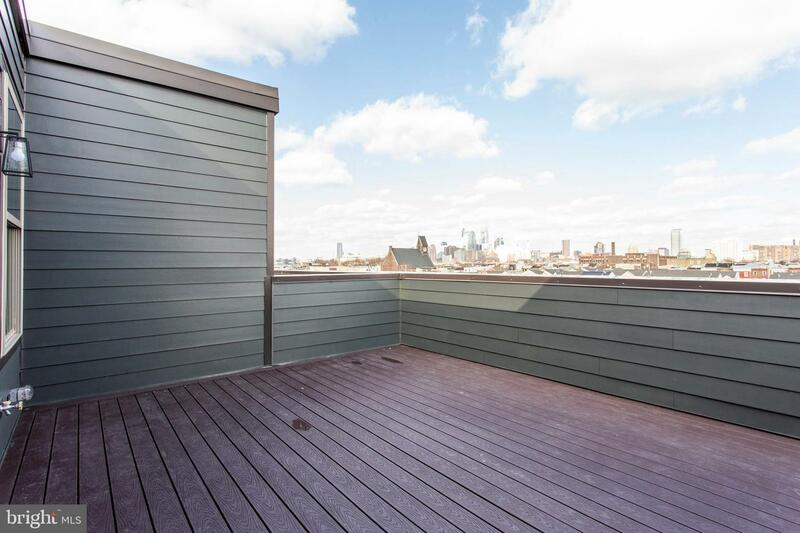 There is also access to the spacious north facing Treks deck which has a panoramic view of the Philadelphia skyline. 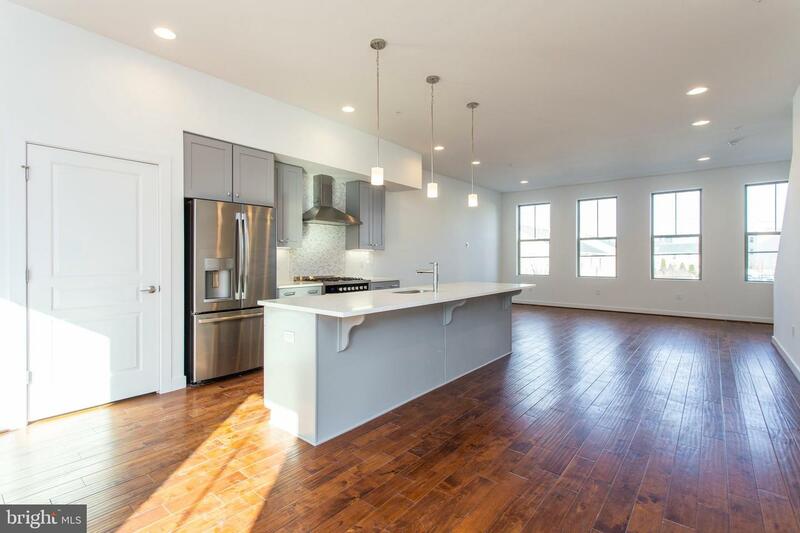 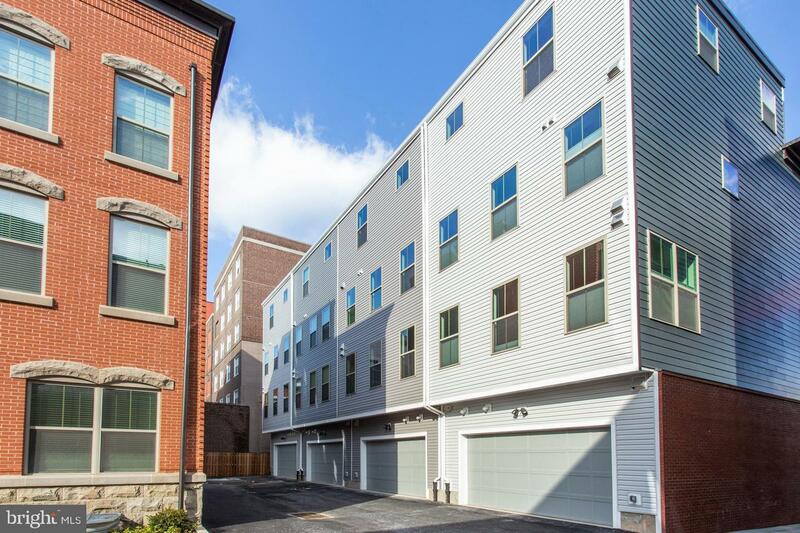 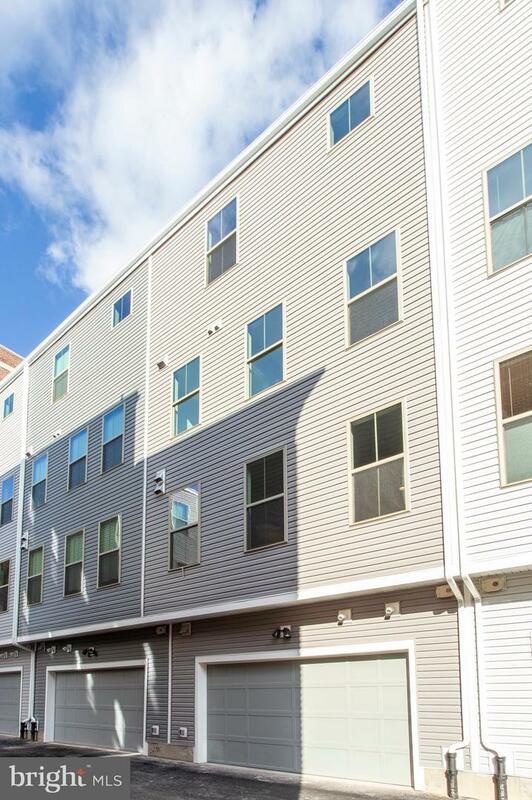 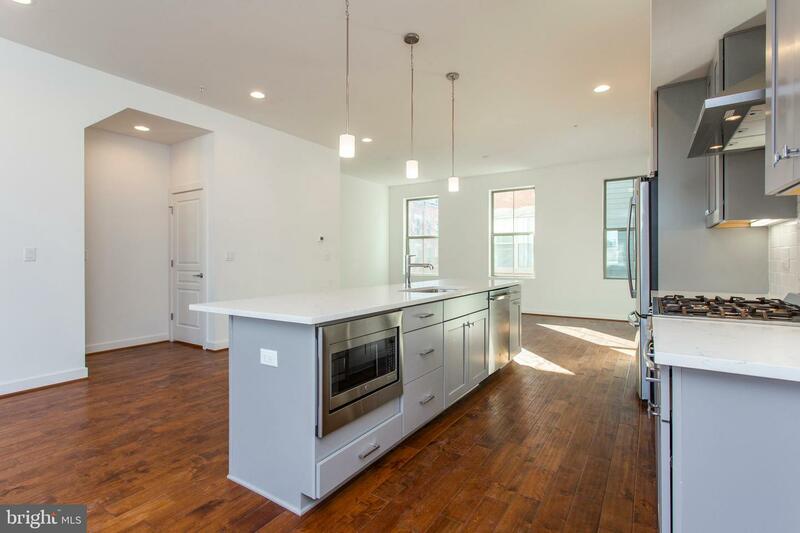 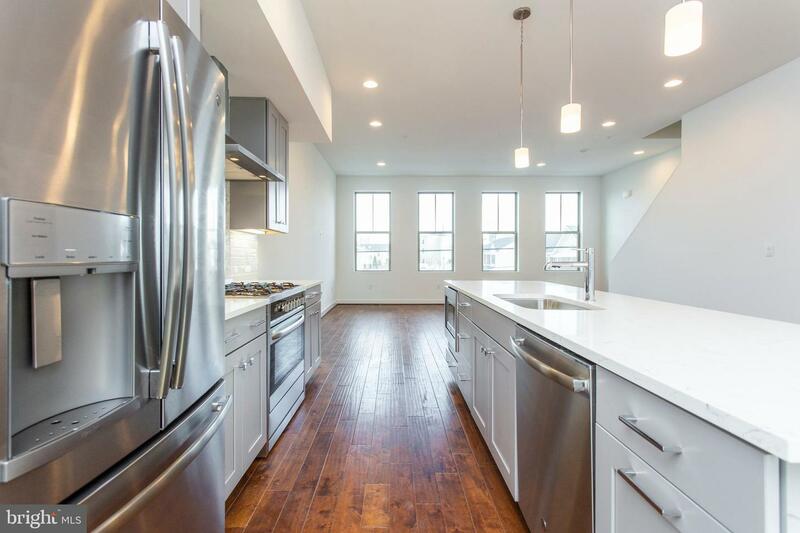 'Southwark on Reed' is comprised of 91 semi custom homes located in the heart of a growing community in a location convenient to I-95, Passyunk Ave, and the Italian Market. 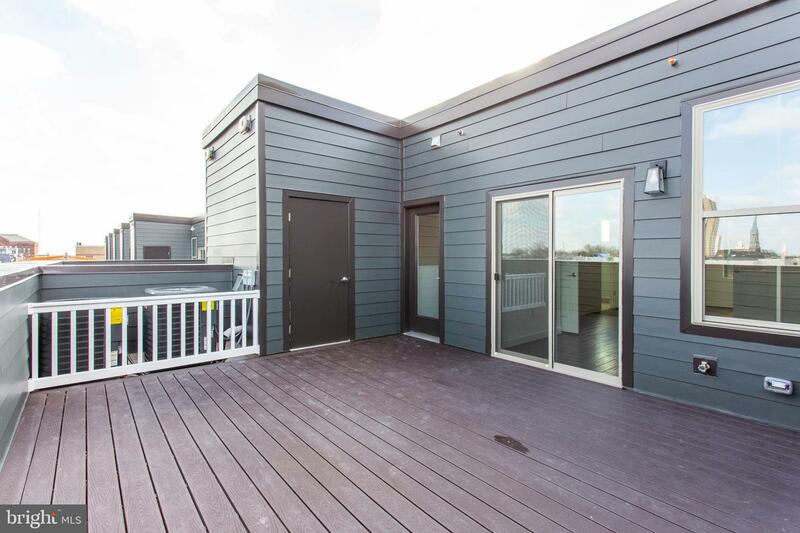 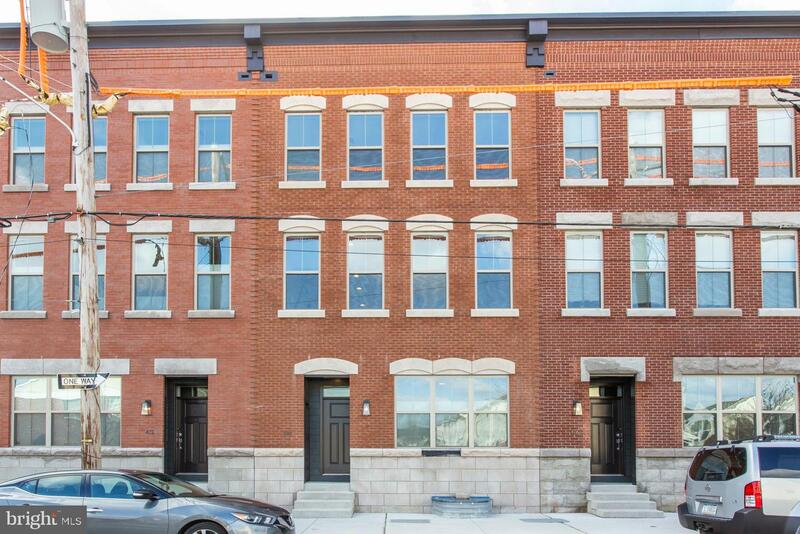 This home is truly a must see for anyone looking to enjoy the green space of the suburbs coupled within the convenience of city living. 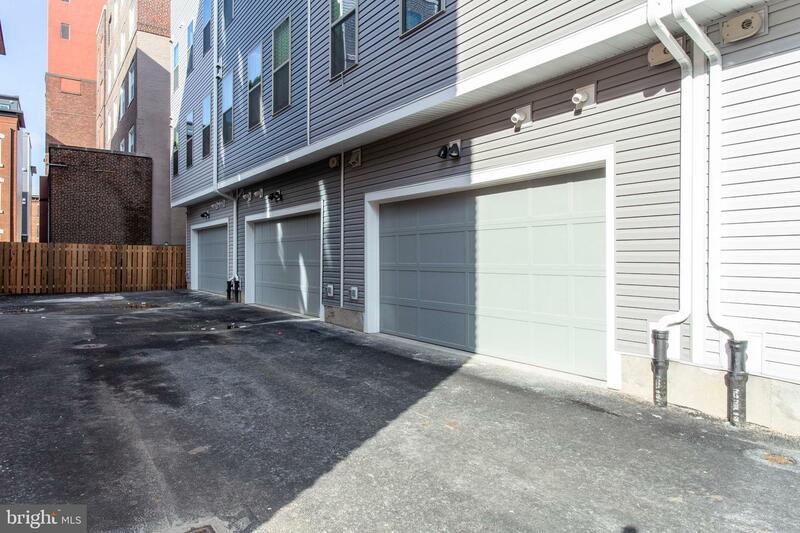 Owner to pay HOA.